By the time a new vehicle reaches it's first owner, it often has attracted considerable contamination from the transportation process & even swirls from dealer preparation. Our New Car Paint Protection addresses this, and includes a long-lasting Ceramic Coating to help your paintwork remain looking like new for as long as possible. We firstly decontaminate the exterior of the vehicle to remove any contamination buildup from the transportation stage, and leave a flat surface for polishing & coating. The paintwork is then refined to remove any marring and provide a deep gloss ready for coating. The final step on the paintwork is the application of one of our ceramic coatings. These both provides a high level of protection from the elements & leaves a deep shine on the paintwork. 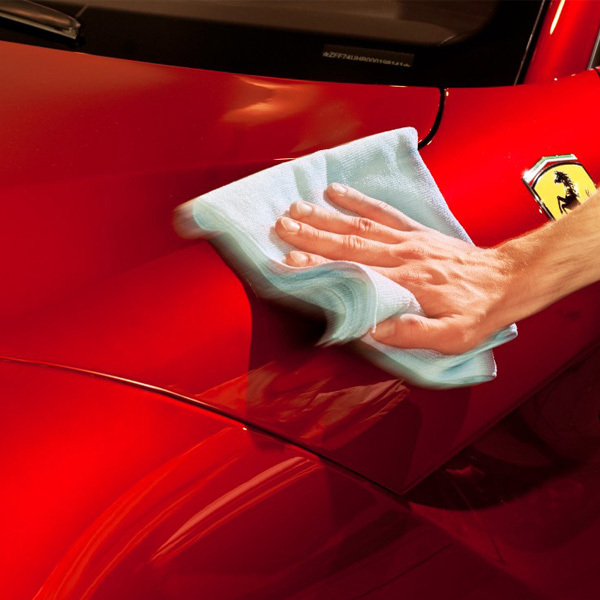 For examples of our New Car Paint Protection, see here. Estimated Time: 2 - 5 days depending on preparation & coating chosen. Regularity: Once for a new vehicle, followed by regular maintenance. To ensure the longevity of the coating and the best possible ongoing performance, we have a required maintenance plan for ourceramic coatings. 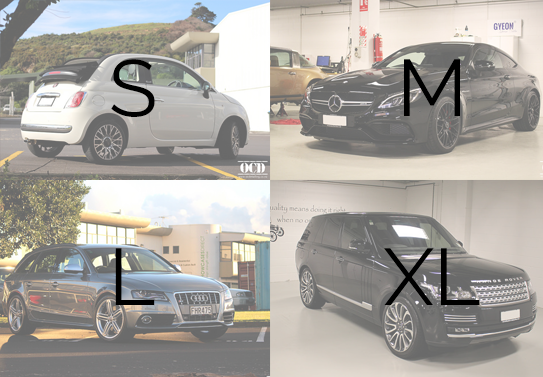 This service includes an exterior-only detail each year at a price of $199 per annum incl GST, regardless of vehicle size. To maintain an active warranty on the ceramic coating this service is mandatory. *Sizes are subject to review of individual vehicle.